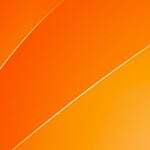 I am using Ubuntu Linux. 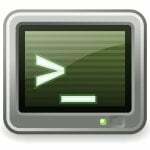 How do I change my hostname or the machine name using the command line option? 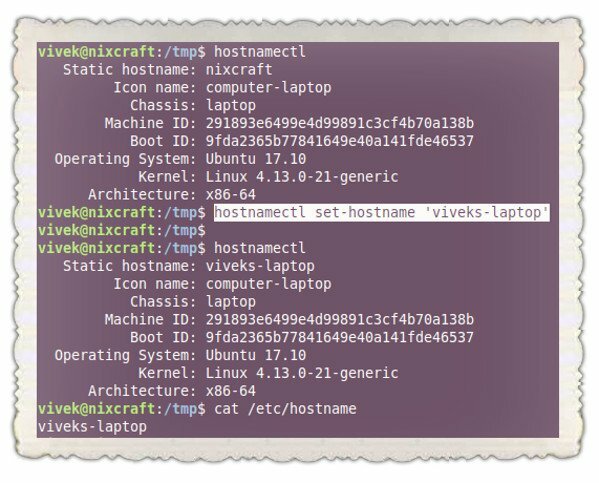 You need to use hostname command or hostnamectrl command on modern Linux distro. It is used to either set or display the current host or domain name of the system. This name is used by many of the networking programs to identify the Linux based machine. 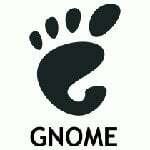 The following instructions should work on both Debian and Ubuntu Linux systems or any Linux distro if you are using hostnamectrl. 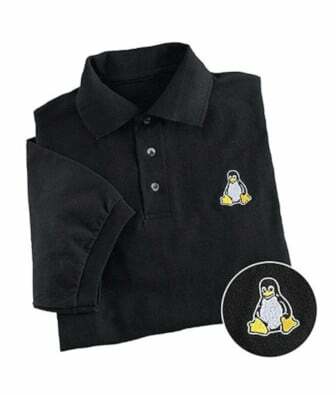 Most modern Linux distribution comes with systemd. If you are using systemd based distro try hostnamectl command. $ hostnamectl set-location "NYC Home"
$ hostnamectl set-location "DC 2, right rack, 2nd shelf"
If you are using CentOS or Fedora or Redhat (RHEL) Linux, see this FAQ. Thanks. That’s exactly what I needed! i did as you tell but can’t ping to hostname. My hostname is linuxserver, when i use command ping it appear connect: Network is unreachable. after changing, type “bash” and the prompt will change to the newest hostname your just changed. this just doesn’t work, it seems like it does but you wont be able to use “sudo” anymore…..
As for me and perhaps ppl using certain distro, may have to edit the /etc/hosts file as well. PS: until I fix this, sudo took a long time trying to but fail to “resolve” the name, before asking for password and the GUI ‘update’ taskbar icon and GUI package manager stop working. my need change host name in centos 5.7 ?? Really from my own point of view it is so amazing to use it please i need some e-book how to use it. Setting up a CentOS 6 box today and was able to use the hostname command successfully without errors. Not sure why using the other FAQ is suggested. so useful, thanks a lot!! !